Two Shows to Fill Your Cup! Occasionally on the Jessica Dugas Intuitive Mentor Facebook Page! Every Friday at 12pm Central/1pm Eastern! Jessica Dugas is the owner of Just Determined the former founding member of the Mom’s Online Mastermind, International Best-Selling Author of the book, SHINE Dream Big, Fear Less & Blaze Your Own Trail!, author of the Colors of the Moon Oracle and the creatrix of the Your Life: Illuminated Insiders Circle. 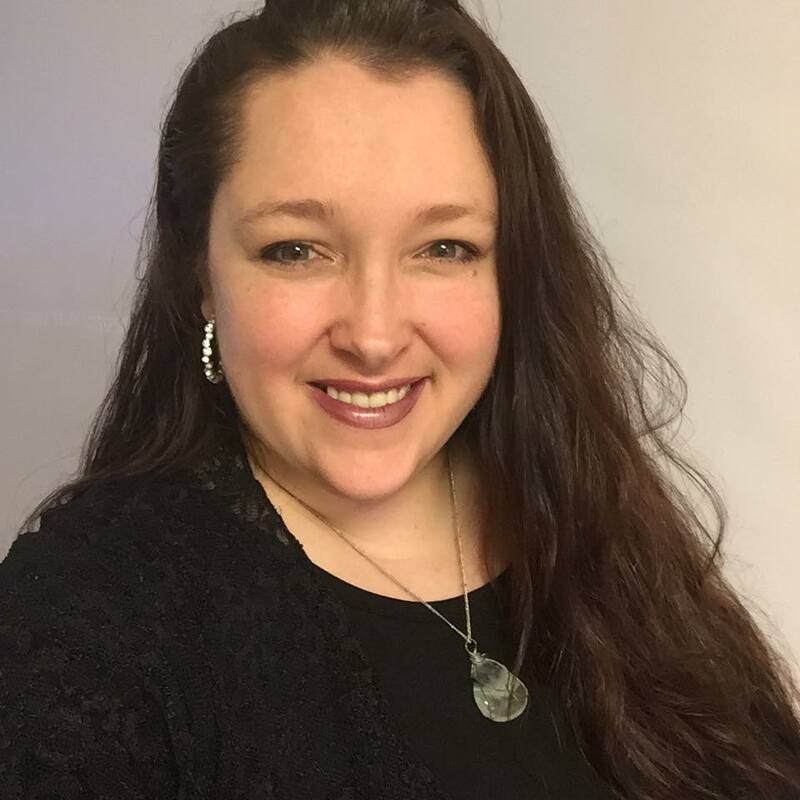 She is a skilled intuitive empath, a Certified Reiki Master & Teacher, Certified AromaTouch Technique practitioner, Wellness Advocate, student of Astro Herbalism, entrepreneur, wife, and a homeschooling mom of 6 beautiful children. She is committed to helping women, especially moms, reduce the stress and overwhelm in their lives by encouraging them to discover a balance that works for them! As a multi-passionate woman, you can find her serving others through many modalities including, but not limited to, reiki, stress-relieving techniques, meditation, intuitive readings, community creation, accountability, essential oil education, and more. Jessica is the hostess of 2 Facebook shows, The New Moon Mama Show and The Breakthrough, now in planning for seasons 2 & 3. She is the author of Coping Through Change, and has also appeared as a guest on the Exceptional Moms Show , the Heal Your Inner Good Girl podcast, the Meet a Yogi program presented by Sadhana, Outlier Mom, the Plant Trainer’s Podcast, in The Parent Junction Community, the Feminine Wisdom Keepers Community, The Power of Energy Healing Show on The Akashic Academy, and was a featured speaker in the Abundance Masters series. She has been a featured member in both Exceptional Moms of Abundant Thinkers and the Spiritual Goddesses communities, is a moderator of and regular contributor to the Tech Lounge with Grim, and a #GeekSpeak panelist on past episodes of CyberPunk Geeks, chiming in on SEO, marketing, and general tips for entrepreneurs! Home of The New Moon Mama Show, events, daily life with Jessica, and the brand new talk show - The Breakthrough! A community of spiritual individuals where Jessica offers intuitive readings, spiritual practice, positive vibes, and of course... moon flow! Shop with me in my favorite space for essential oils and other natural products! Ask me about wholesale discounts! Life with Jessica as an intuitive empath, wife, and homeschooling mom of 6 children. Jessica is available to speak to your online community or locally in the southern United States. Stressed out? In need of spiritual guidance? 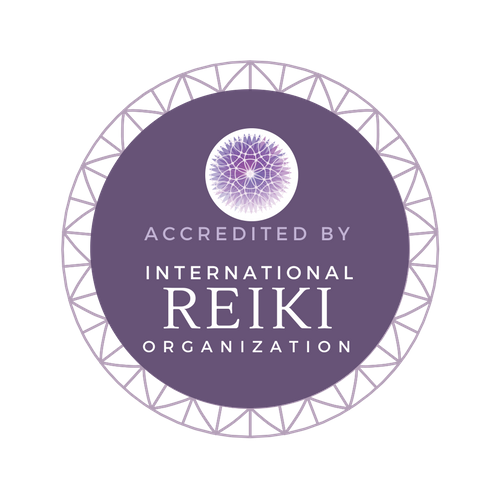 Looking for a Reiki pracitioner? Interested in essential oils? Click the calendar on the left to book with Jessica!